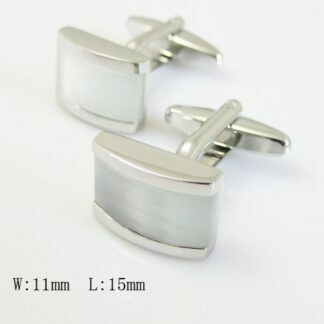 View cart “Single Cufflinks Box” has been added to your cart. 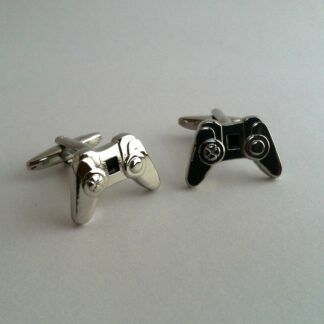 This box goes hand in hand with any additional cufflinks you order. Perfect to use as a presentation box for those special occasions!